This is it....ESPECIALLY WITH THIS PRICE IMPROVEMENT!! 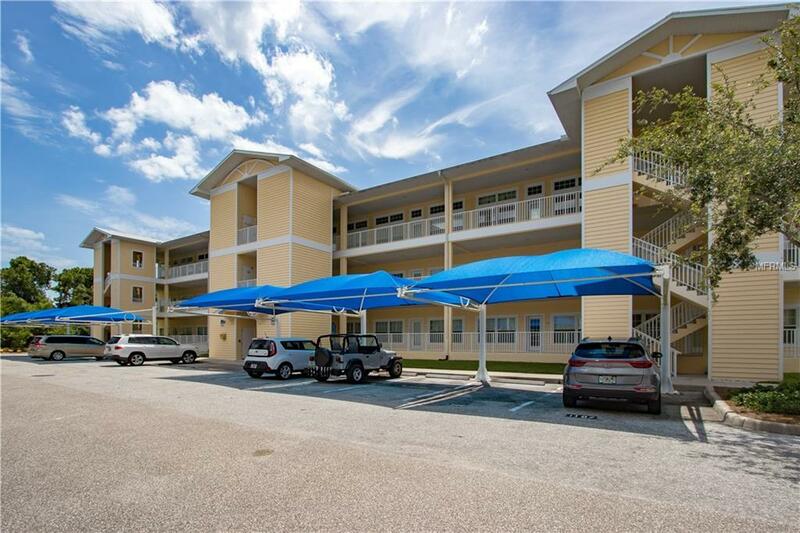 An upscale 3 bedroom, 2 bath unit with over 1500 square feet in the gated community of Waterside. Rarely are there any homes for sale in this complex, and this one is special. Laminate or tile floors throughout. Granite counter tops in the kitchen. A wonderful water view from the screened lanai. Enjoy the lighted fountain view in the evening. Geothermal heated pool and spa for year around enjoyment, located next to the well designed clubhouse. Best of all, this home can be purchased turnkey (with some exclusions), or unfurnished! New water heater in 2015, new A/C in 2016, and new fridge in 2017. Ready for you to move in and enjoy this great location only minutes from local beaches and all services. Make your appointment to see this fantastic unit. Check out the virtual tour!